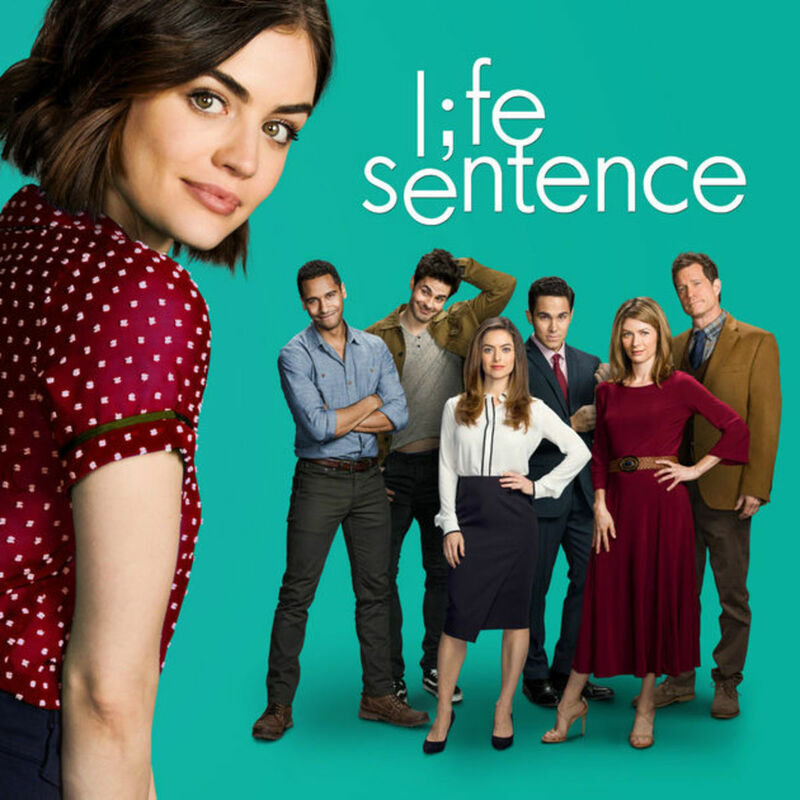 If you’re an avid CW viewer, you have probably seen or at least heard of the CW’s latest addition, Life Sentence. Life Sentence tells the story of Stella Abbot, a young girl who received a diagnosis of terminal cancer eight years prior. She is convinced she will die any moment, and decides not to leave the world gently. She decides to live as if there’s no tomorrow, because she doesn’t know if there will be. Convinced she will meet her demise, she neglects to learn how to live in the real world. This comes back to bite her when it is revealed at the start of the show that she has been cured. Now, Stella must learn how to live in the real world as well as learn about those in her life. Her family has been lying to her for years. Her parents’ marriage is falling apart. Her mother has fallen in love with her godmother, Poppy. Her beloved older brother Aiden never grew up, despite being in his late twenties. Her sister, a writer who is happily married, hates her children, and has severe writer’s block. And, her husband, a charming Brit who she married on a whim, has more secrets than she could have imagined. The show stars Lucy Hale of the former hit TV show, Pretty Little Liars on Freeform. The show marches to its own beat, straying from the popular supernatural or superhero stories the CW often features. This has left some skeptical about the show’s future. “The New York Times”’ March 6th article, Review on ‘Life Sentence,’ Life Is a Little Too Beautiful expresses, “It is. . .unmoored, without a clear anchor or companion, putting the show in the unenviable position of having to stand on its own right from the start”. However, “The New York Times” also praised the show for its lighthearted and uplifting feeling. It clearly stated that the show “feels like the straightforward family dramas of CW’s — and the WB’s — past: light, young, heartfelt . . . [Stella’s] voice-over drives home the show’s coming-of-age vibe and its naked earnestness. ‘Life’ might be a little too light for its cancer story, but it certainly isn’t glib or ironic. . .On many fronts, Stella’s recovery mirrors a healthy person’s march to adulthood”. 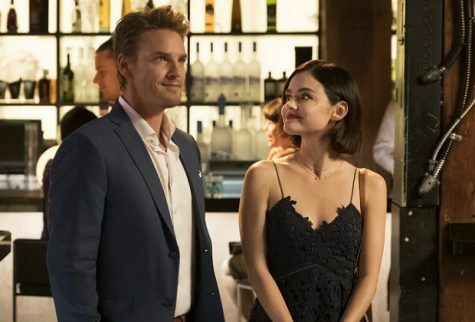 “The Los Angeles Times” conveyed a similar message in its March 7th article, Lucy Hale gets a ‘Life Sentence’ from the CW, stating that they viewed the show as “a witty show full of attractive, well-spoken people that manages to be a feel-good series even as it remains skeptical about its being a feel-good series. It has it both ways, all the way. . . Cake is eaten, and had, too”. And, the “Pittsburgh Post-Gazette” followed up by mirroring the overall idea that the show is “a light, cute. . . confection, The CW’s Life Sentence …follow[ing] in the tradition of The CW’s past light dramas, including “No Tomorrow,” “Life Unexpected” and “Privileged”. Despite relatively positive reviews about the show, Rotten Tomatoes granted the show a mere 37% on the tomato scale. This could be perhaps because of the unconventional path Stella leads within the first couple of episodes. It has been expressed that the show simply lacked “conflict anywhere. The show radiates likability but lacks narrative bite . . .it [needs] to pick a path, one with more cleverness, intensity, drama, romance – something”. However, this issue has been resolved. As the show progresses. drama quickly makes its way onto the big screen. Romance emerges as a love triangle begins to formulate in episode three, Clinical Trial and Error. The love triangle continues to evolve in episode four, Wes Side Story. And, it is hinted to continue in impending fifth episode, Who Framed Stella Abbot? The show may have earned some conflicting views but Darien High School is definitely on board. Sophomore Amanda Laura clearly expressed, “I love the show! It’s hilarious. Stella is a stronger figure than most people will initially believe. She has made it through cancer, one of the hardest things, and has emerged alive and well. She has to adapt to the world around her, and I can’t wait to see how it plays out, especially with her new romantic conflicts”. Sophomore Kennison Harmon agreed, mentioning, “I love how lighthearted the show is. It really is like some of the original CW shows! I also think that it is a nice move on the CW’s part to incorporate another show that is grounded in the everyday world without some supernatural aspect. I understand that Stella is not typical, but despite her past hardships, she is emerging as a more relatable character”. Sophomore Meghan Shaughnessy, a fan of the superhero shows of the CW, as well as the supernatural aspects even, expressed, “The show may not have the same feel as the exciting world of Flash, Arrow, Supergirl, or Supernatural, yet it has its own charming nature. It is a sentimental and moving coming of age story that deserves a chance”. The show faces mixed reviews, yet it is important to remember that the show is still quite new, and is developing into a much bigger, and exciting picture as it progresses. So sit back, relax, and give the new show a chance. Tune in on Friday April 27th for the newest episode addition!